Price Range £229 - £250Price RangeSimply drag the slider bar to set your price range. 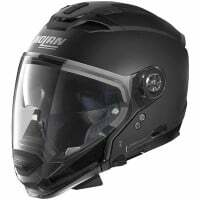 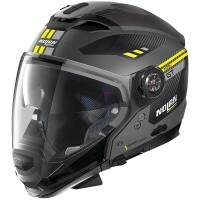 The Nolan N70-2 GT is perfect for those who want the benefit of a full-face helmet, that can be used as an open-faced urban helmet. 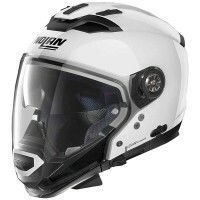 This is the perfect helmet to tackle long journeys or short trips into town.